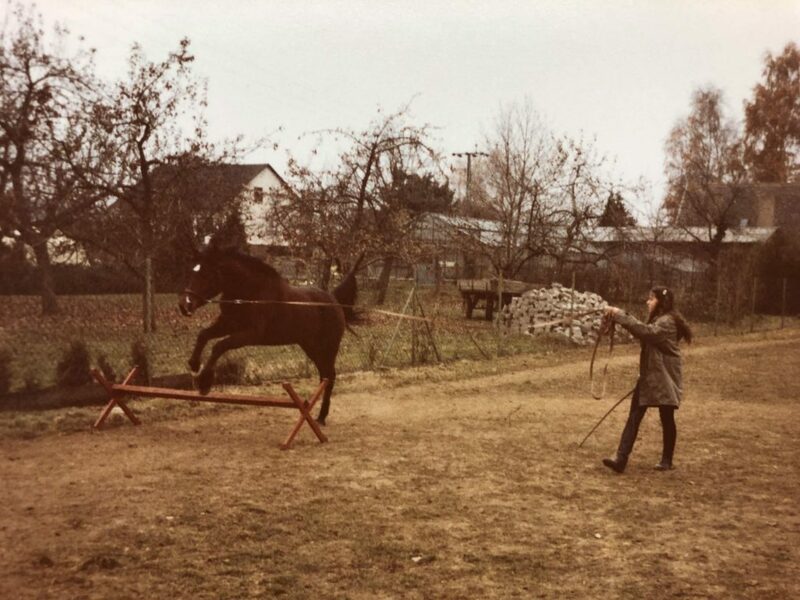 True passions usually emerge early in life. 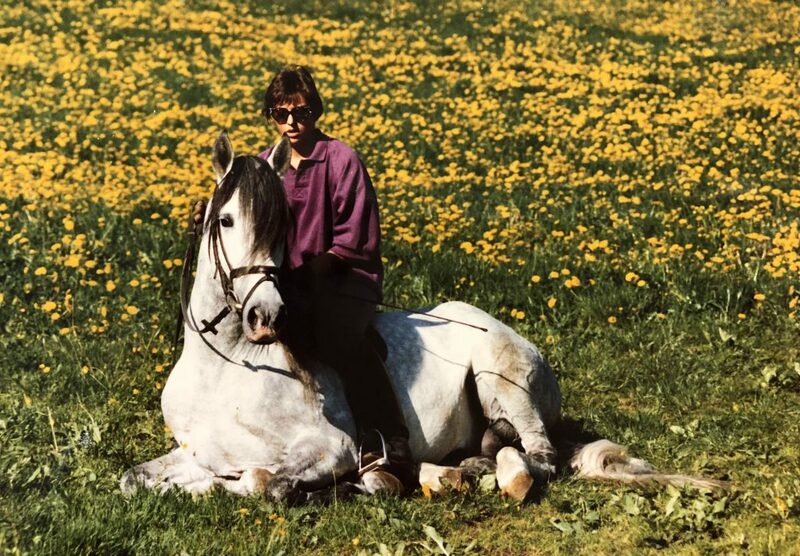 And this was certainly the case for me with horses. 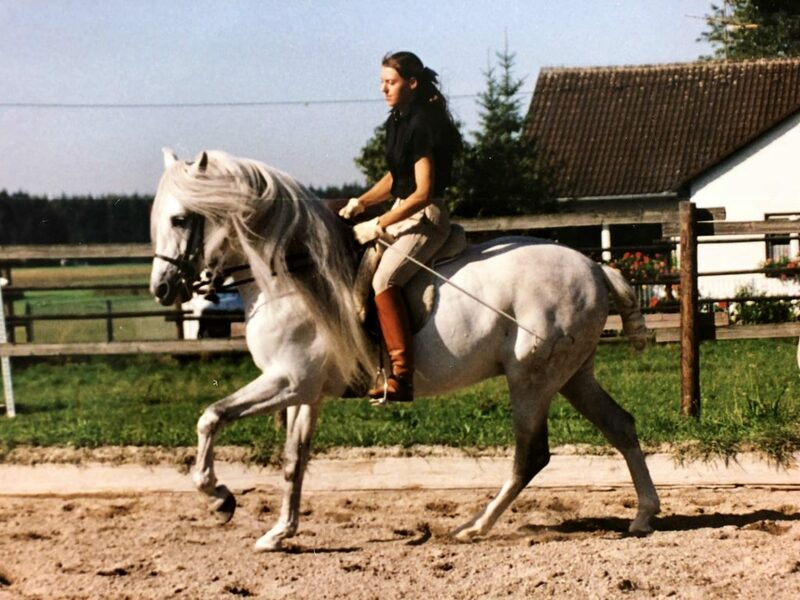 I have been fascinated with these noble creatures since I was a child! 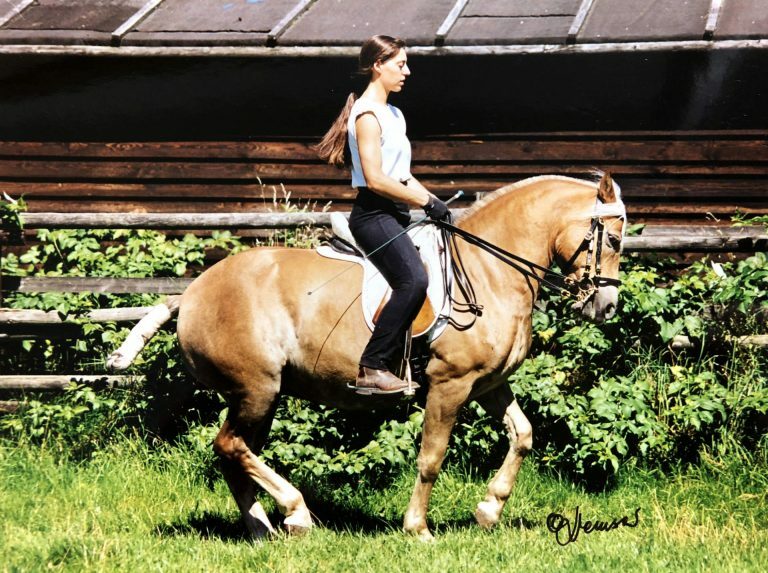 My passion is classical equestrianism because, for me, this is the only way as a rider to treat the horse with feeling and respect, in other words to gymnasticise the horse using sensibly structured exercises in such a way that it can carry its rider gracefully and in balance without suffering any harm. 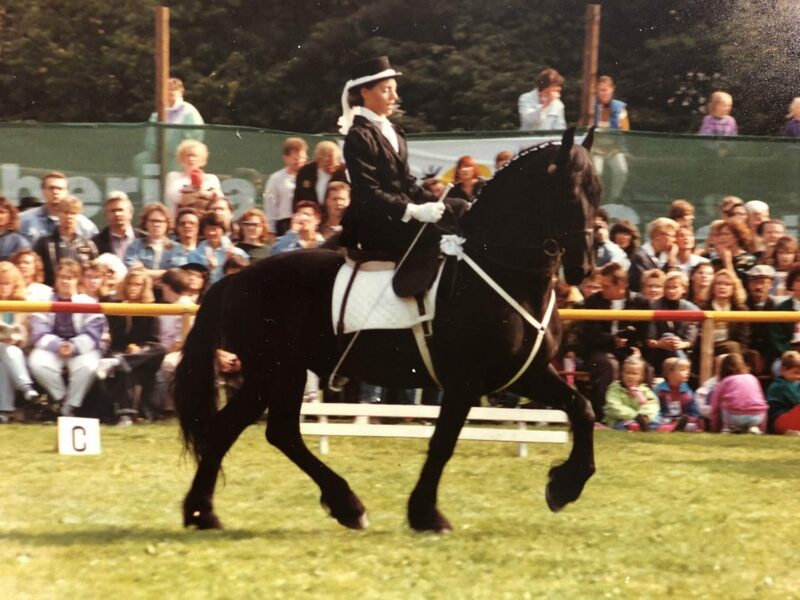 Many years of very intensive training provided me with a deep insight into the different ways of training and riding horses. 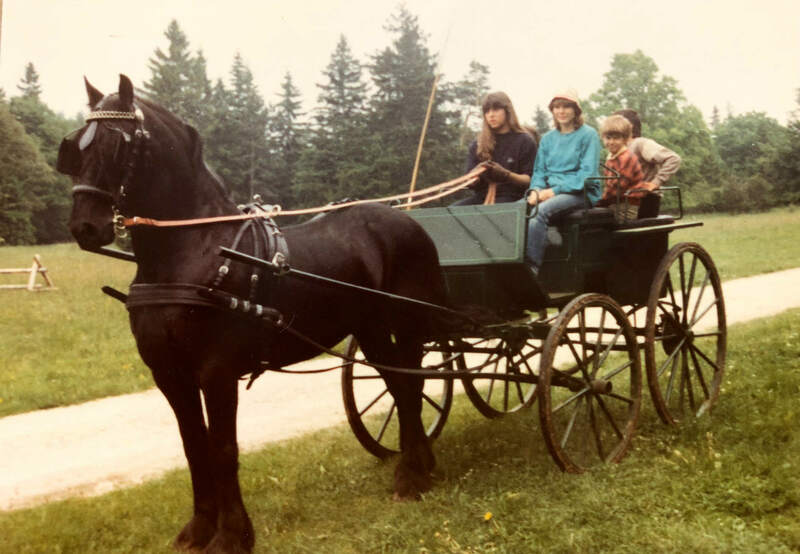 Over my three decades of working in this area, I have been able to accompany countless horses and riders on their training journey through to haute école. 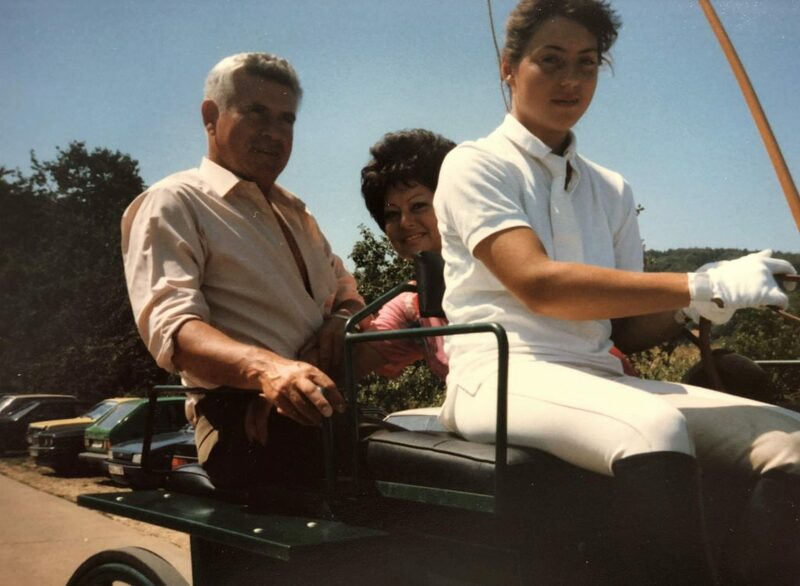 In doing so, it has always been important for me to keep my eyes and mind open as I venture through the equestrian world. 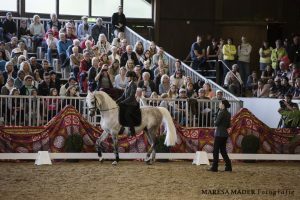 It is possible to learn something with EVERY rider, EVERY training journey, from EVERY horse breed and EVERY type of horse! 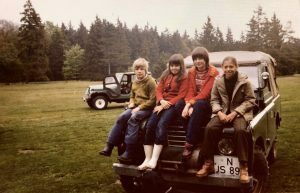 This means that over the years I have developed an incredible treasure trove of knowledge based on practical experience. 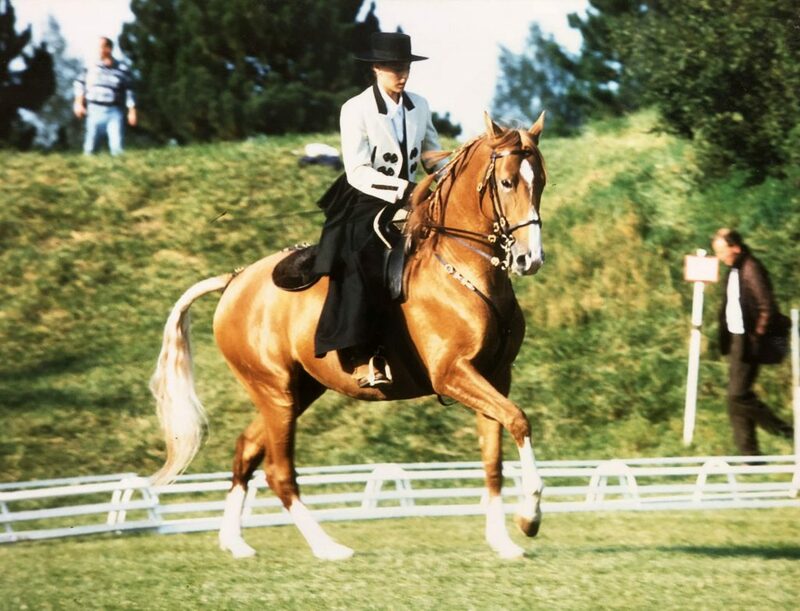 I have always striven to continually expand this knowledge and pass it on to horse enthusiasts, and this has formed a central theme throughout my life. 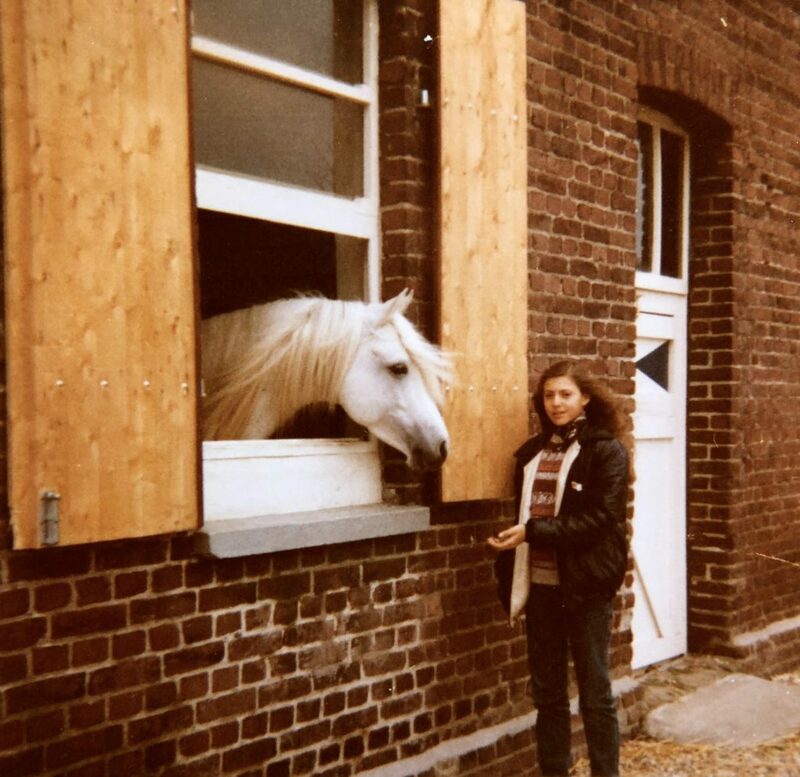 I was born in Frankfurt am Main in 1970. 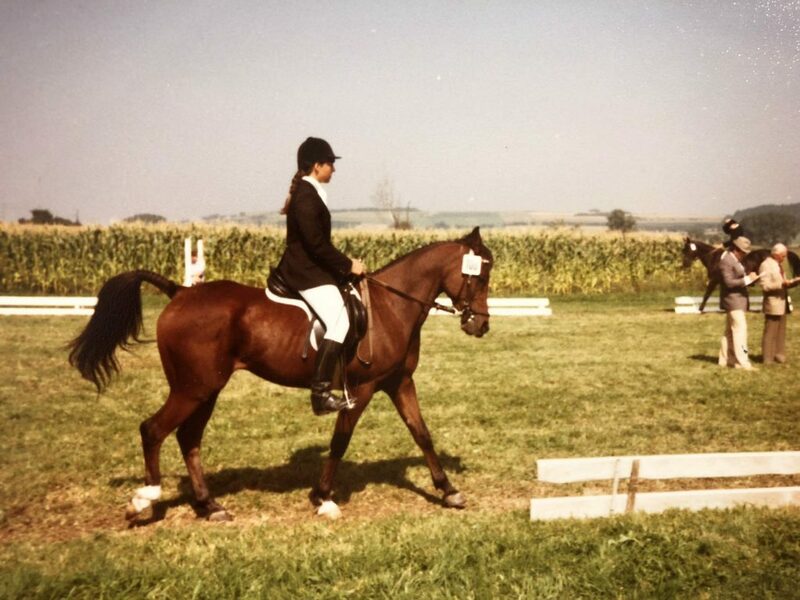 I'm fairly certain my unconditional passion for horses was innate. 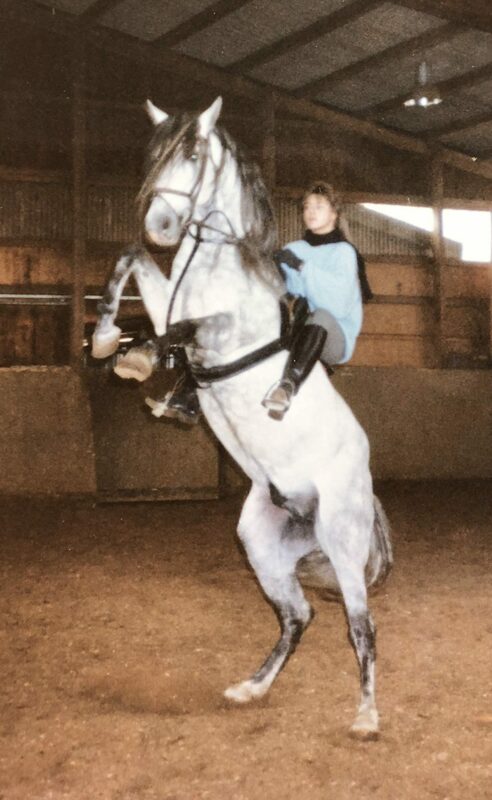 I began riding when I was six years old. 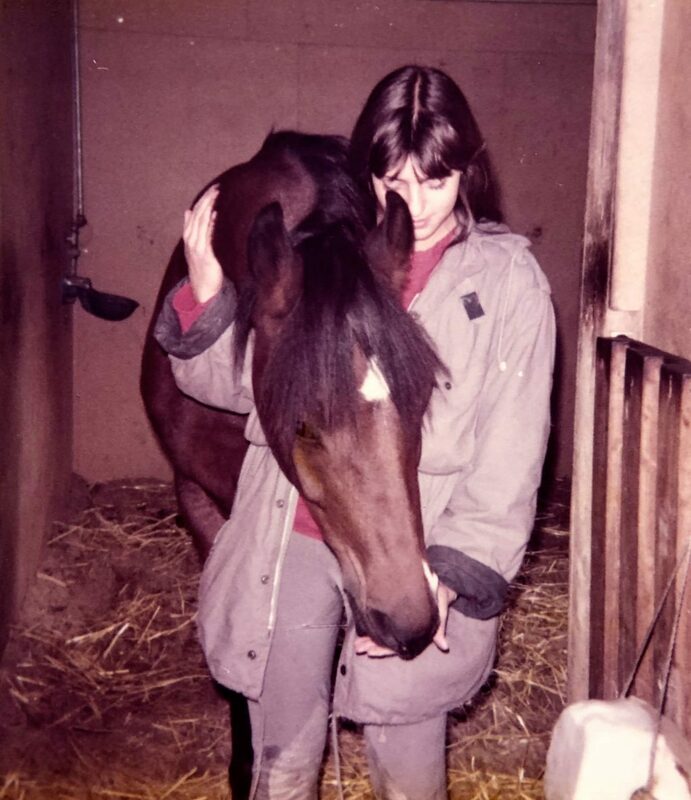 My mother had a horse and strongly supported my passion. 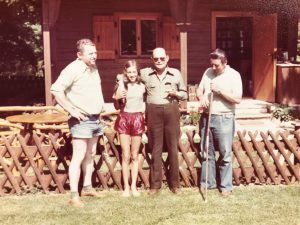 My favourite place was my grandfather's hunting lodge - situated in a secluded spot in the middle of the forest, without electricity and running water. 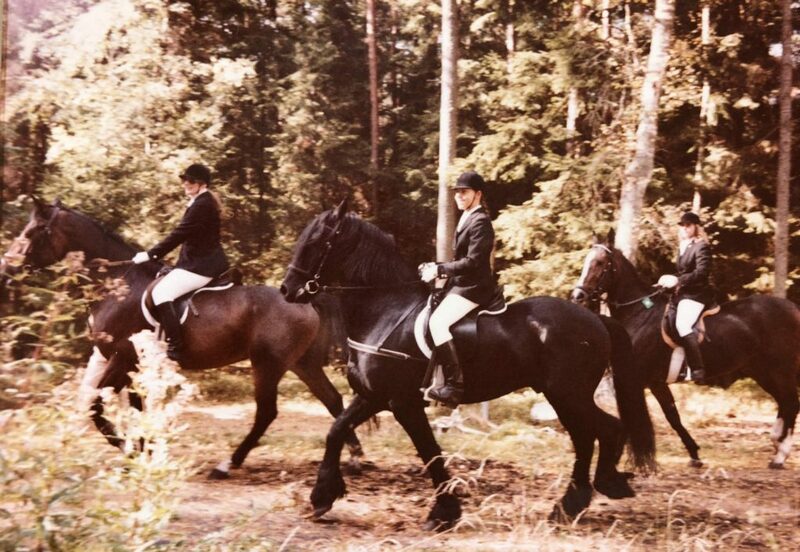 I enjoyed life in the heart of nature at the lodge especially as there was a stable in the immediate vicinity. 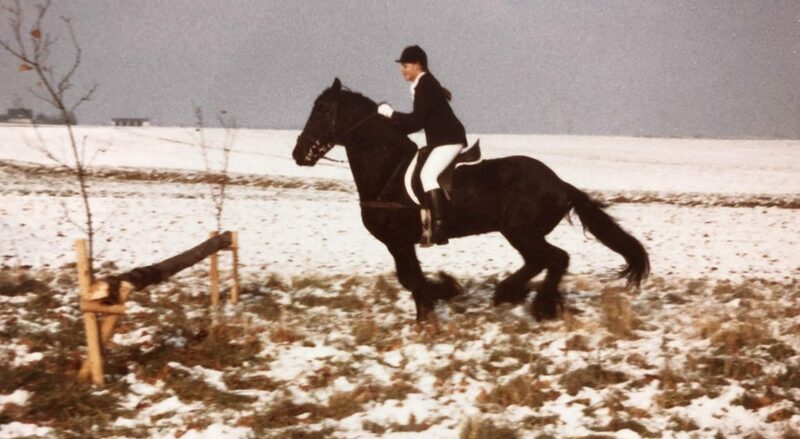 I would spend hours, as a young girl, in the company of horses and dogs wandering through the hunting grounds. 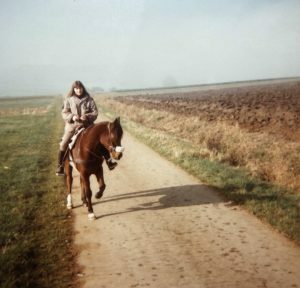 This feeling of absolute freedom and unity with the horse influenced the way I ride - I rode; whenever possible, without a bit and saddle. 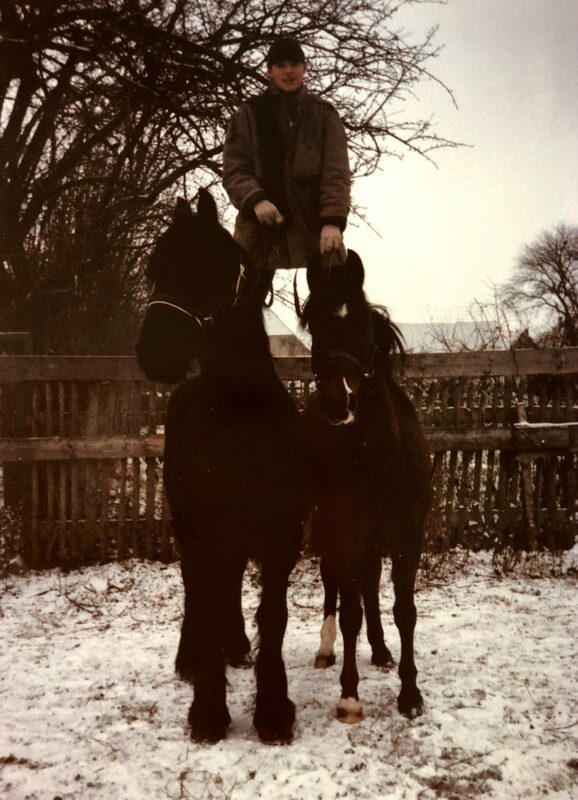 I thought this was the most natural and horse-friendly way of riding. 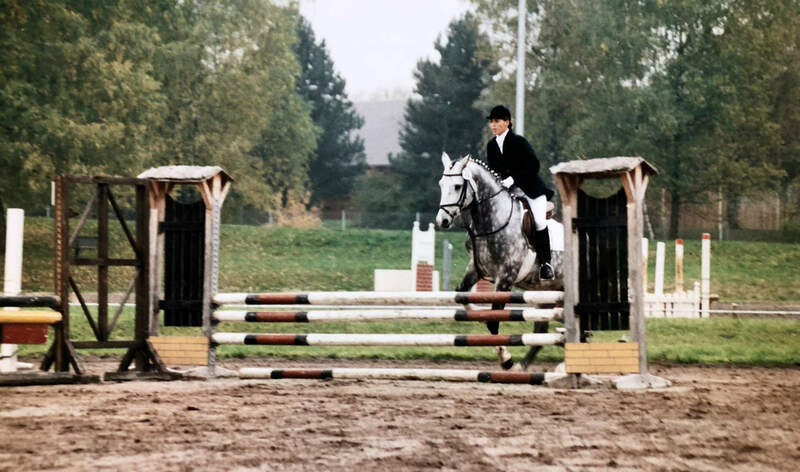 As a teenager, I passed the test for the German riding and driving bronze plaque and also participated in show jumping events as I found these more exciting than dressage. 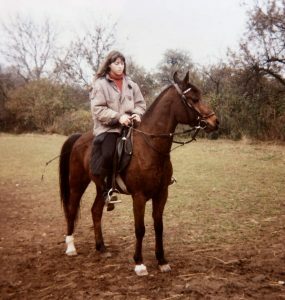 At that time I had a riding instructor who was to have a lasting impact on my riding journey. 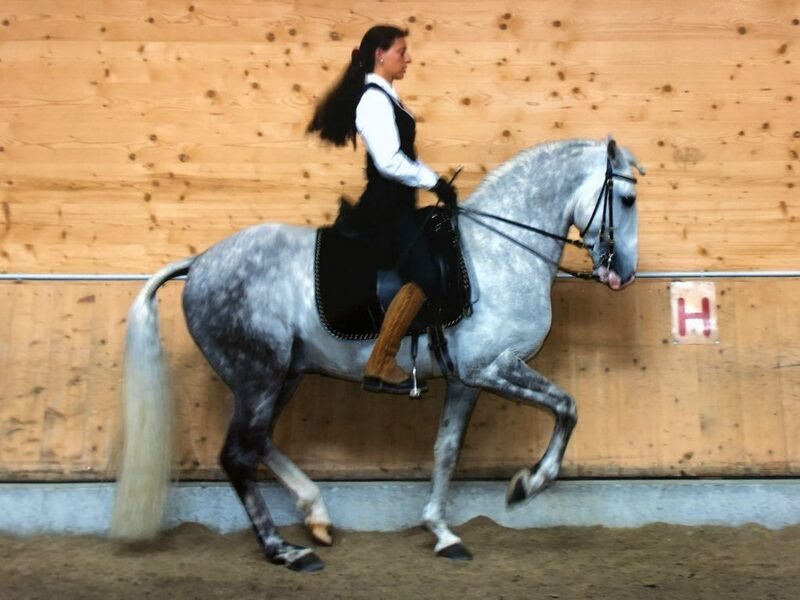 I watched how my trainer rode his Lipizzan stallion with such absolute lightness and the most subtle of aids up to haute école movements - and I was totally fascinated. 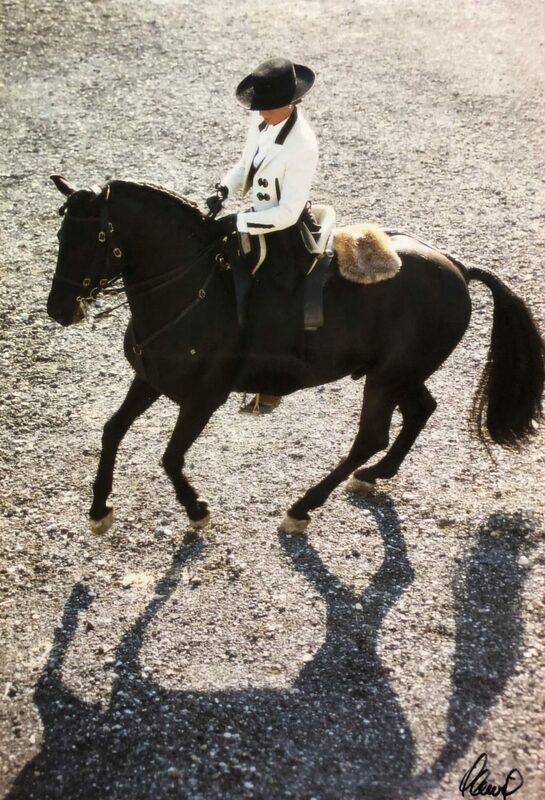 I wanted to ride like THAT! But where could I learn to do so? 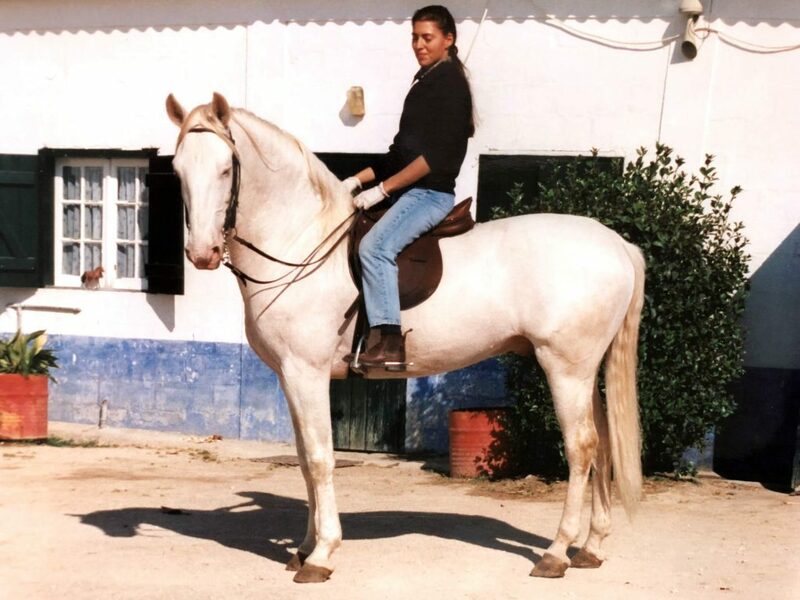 My instructor only had typical school horses so he advised me to go to Portugal where I could find genuine equestrian masters who could teach according to classical principles. 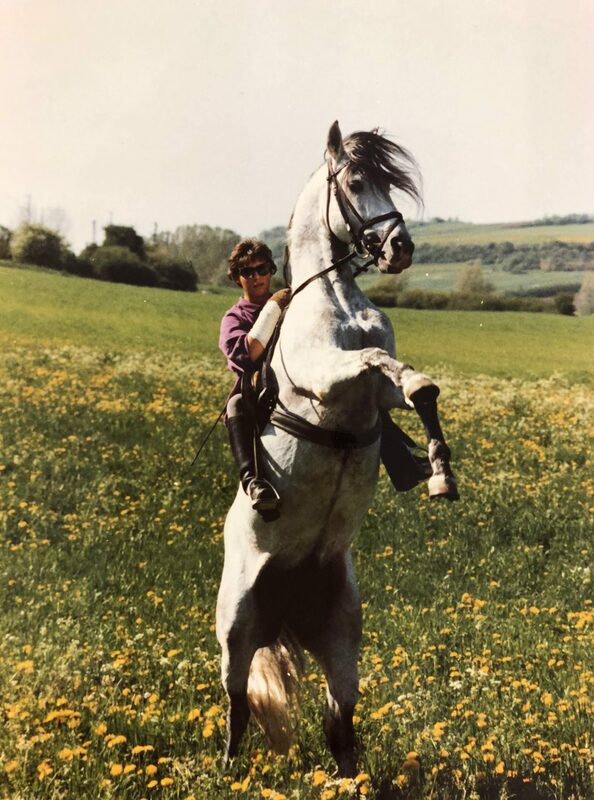 My horse-mad mother travelled with me to Portugal and from then onwards, for stretches of several weeks and even months at a time, I was able to ride with Luis Valenca and subsequently with Manuel Jorge de Oliveira. 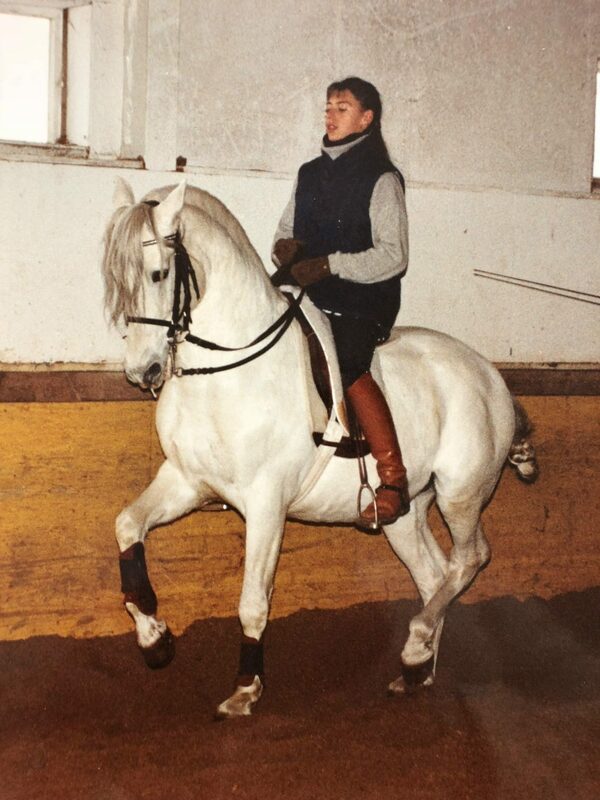 I trained with Manuel for 26 years. 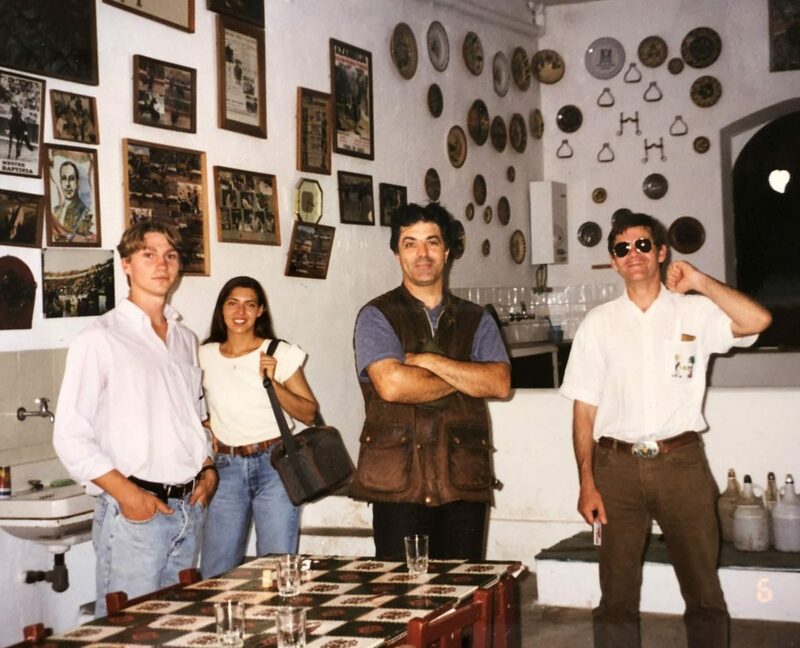 I also enjoyed a close friendship with him until 2013. 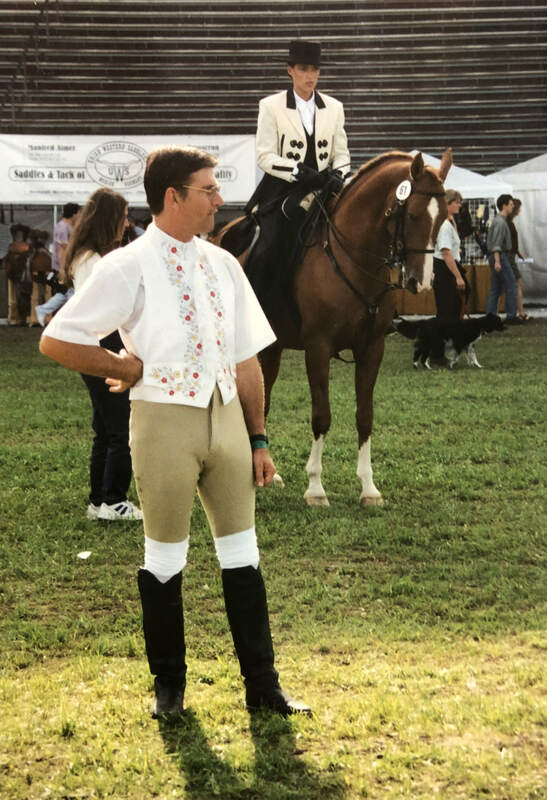 In Germany I started working for Marc de Broissia - under whose watchful eyes and guidance I rode for 16 years and started training horses independently. 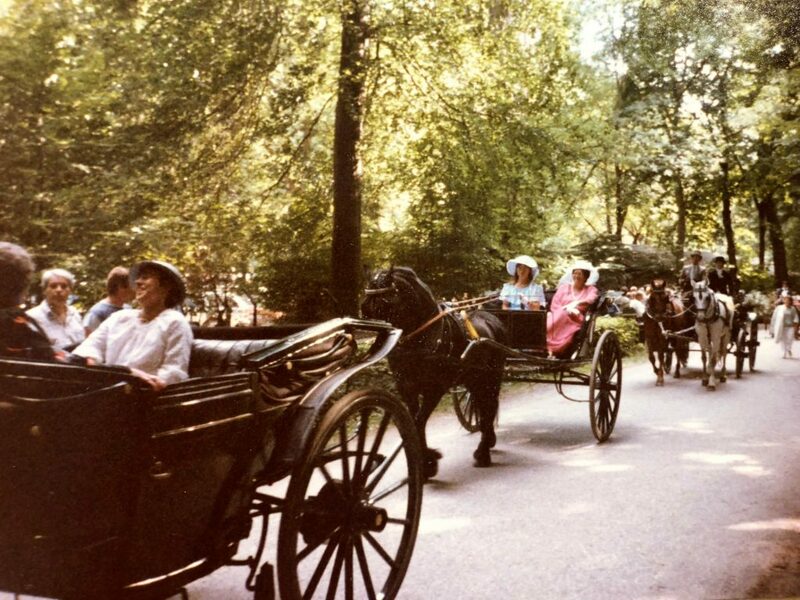 We went our separate ways in 2002. 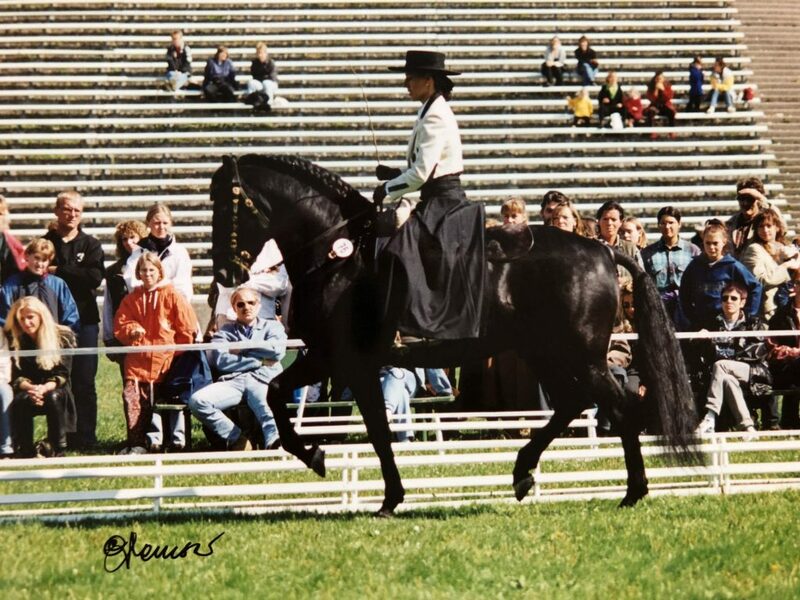 I consider the fact that I spent such long periods of training with different horses and related challenges as one of my great strengths. 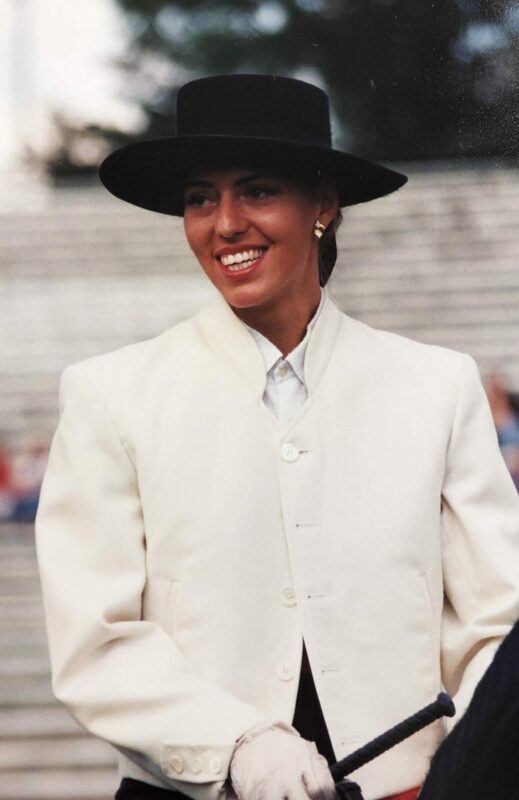 Meanwhile I can look back over 30 years of professional experience. 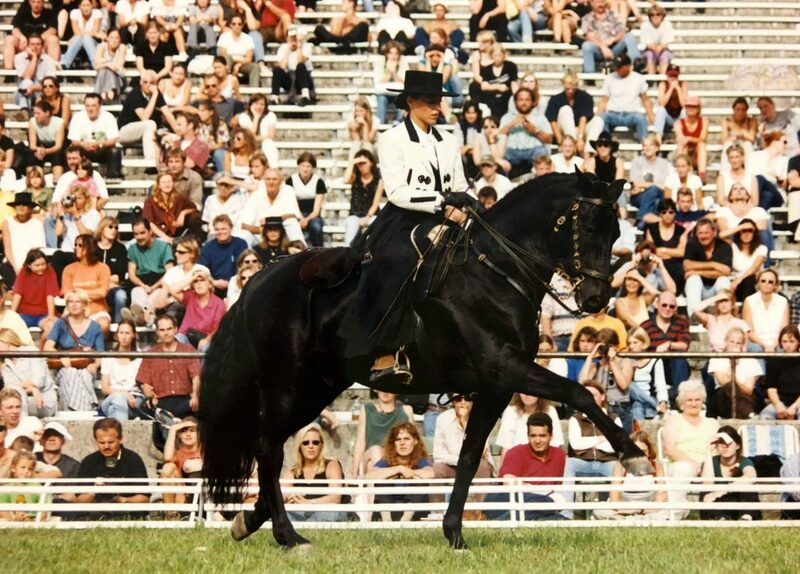 You can see some of the horses I have trained in the REFERENCES section. 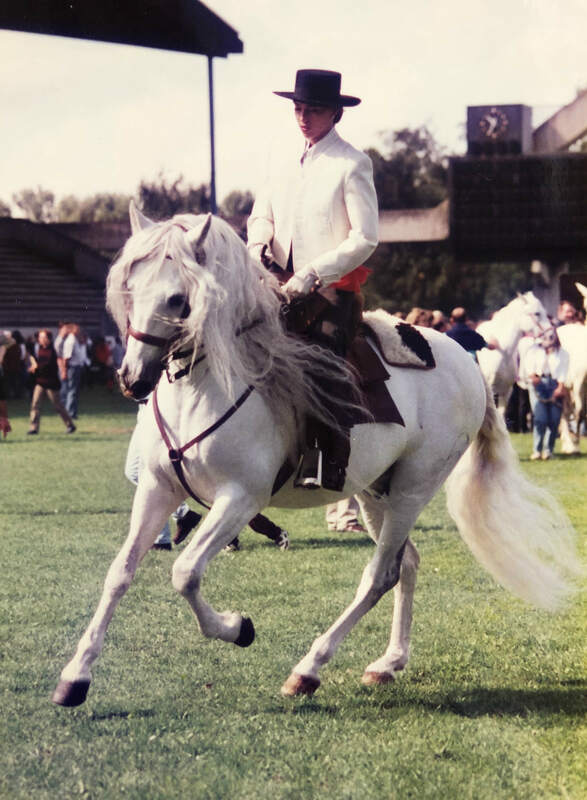 A review of riding activities in my youth is to be found at the bottom of this page. 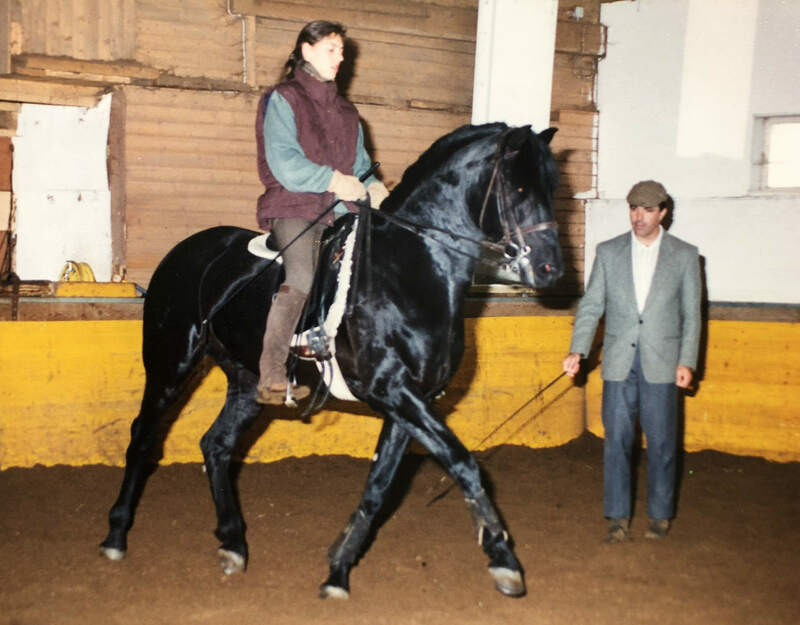 The start of a close and friendly collaboration - which continues to this day - with Lana Lacey-Krone who has been the director of Europe's largest circus since 2017. This was the year a dream came true: my own yard! 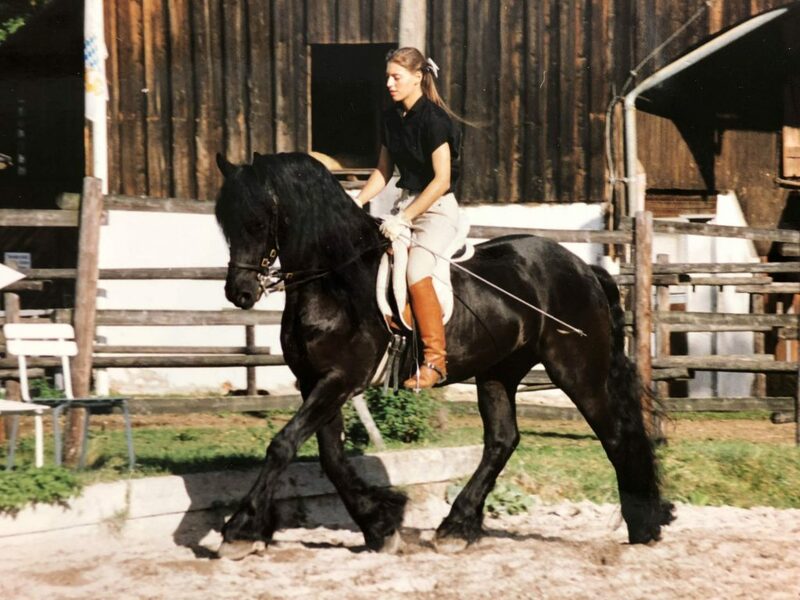 I moved into Gut Rosenhof located in Rudratsried, Bavaria, with my horses. 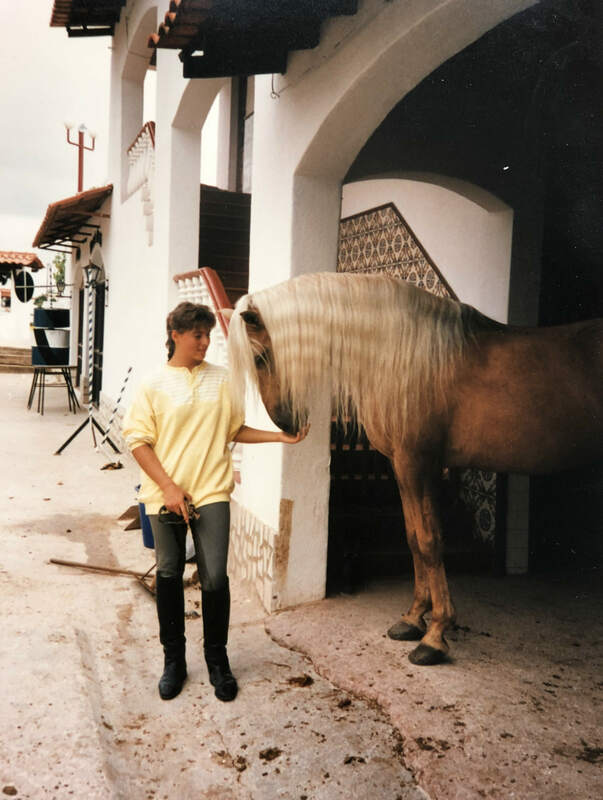 Since 2002 I have been running the training yard independently and work with some 50 horses - most of them stallions - from Germany as well as a variety of other countries. 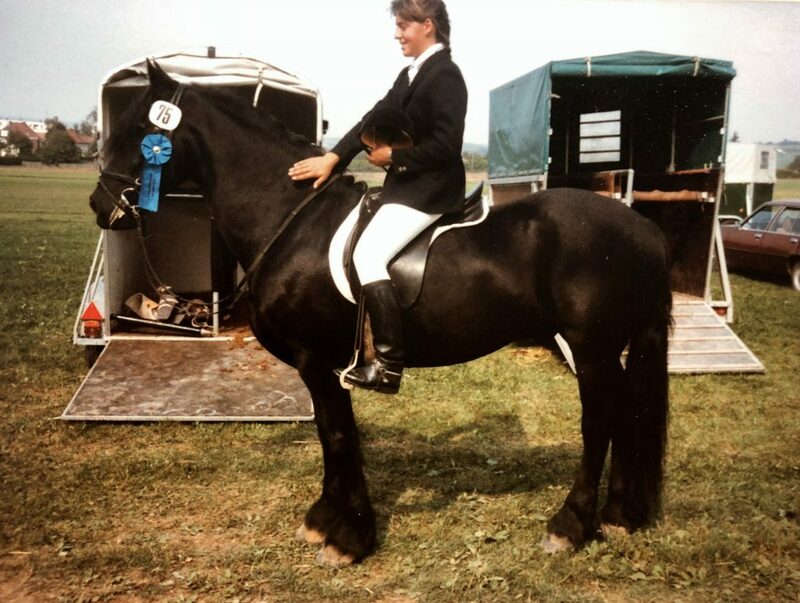 In addition to the equestrianism, I now also needed to run my own company - and my open university course in business studies which I concluded in the 1990s with a degree in business management has held me in good stead. 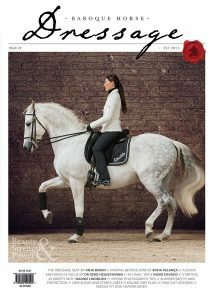 An important element of my objective of preserving classical equestrianism and passing on my knowledge of horse training is to contribute to specialist publications on a regular basis. 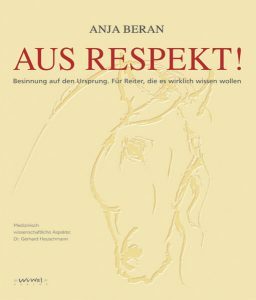 Since 2005 I have been writing regularly for prestigious magazines in Germany and abroad. 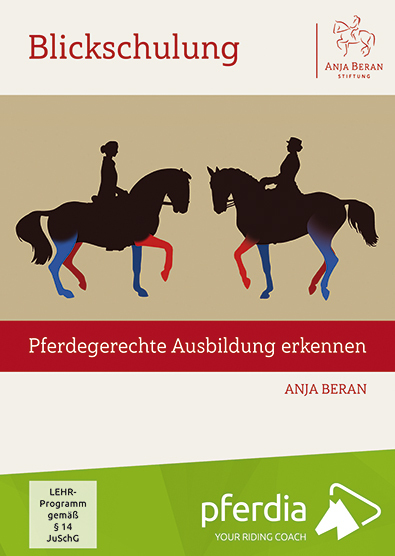 A further milestone in my life is the publication of my first book. 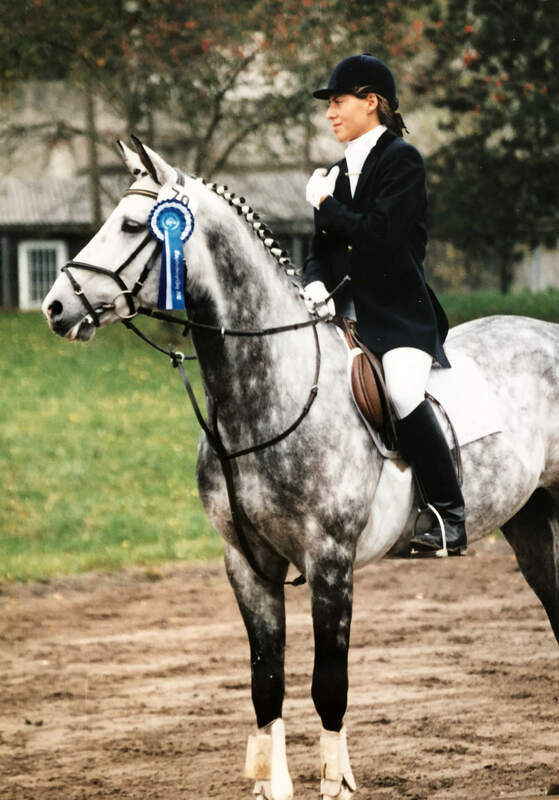 "IN DEFERENCE" explains the foundations of classical dressage and has become a highly acclaimed work of reference in this field. 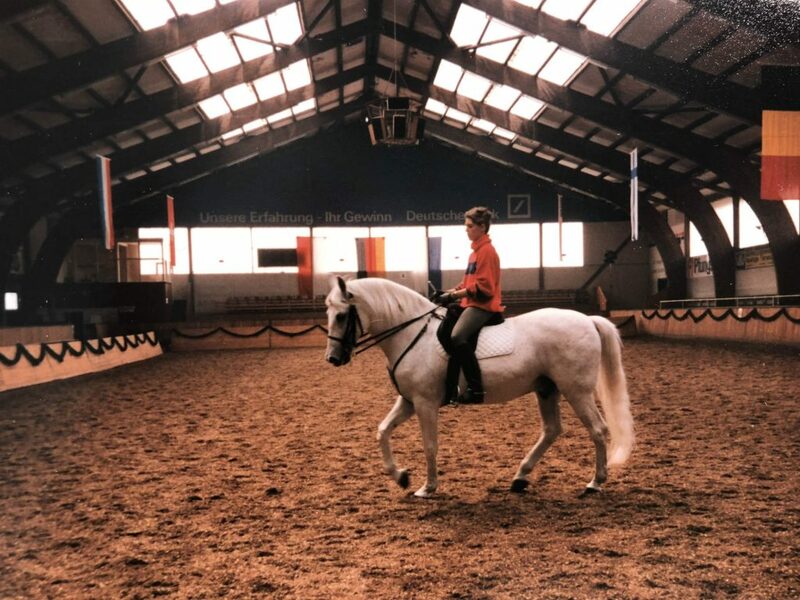 A crucial success factor when passing on knowledge is also the development of mental images. 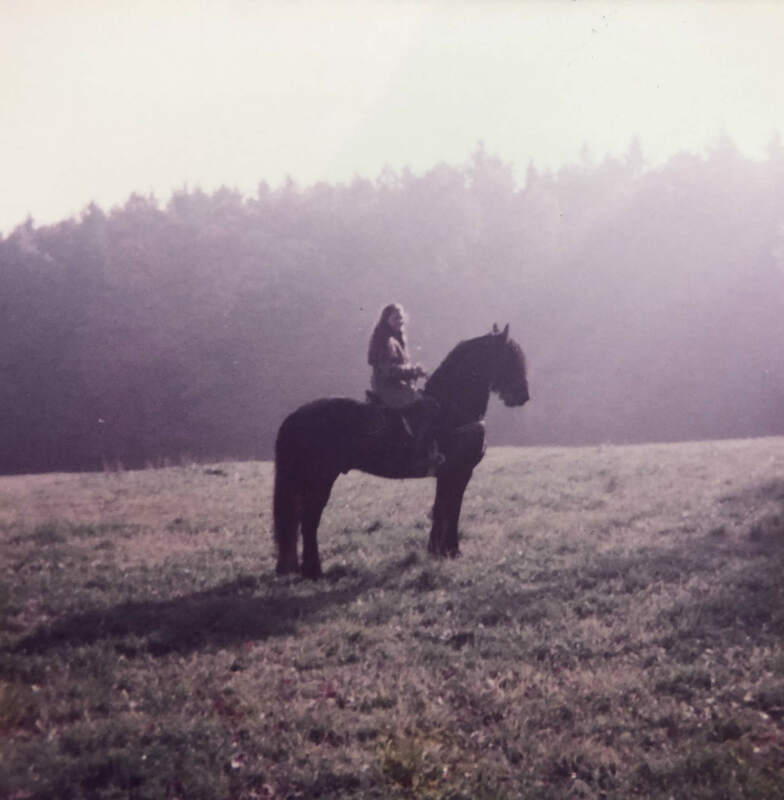 This is why I started a collaboration with pferdia tv to produce the first instructional films on DVD, which are also produced in English. 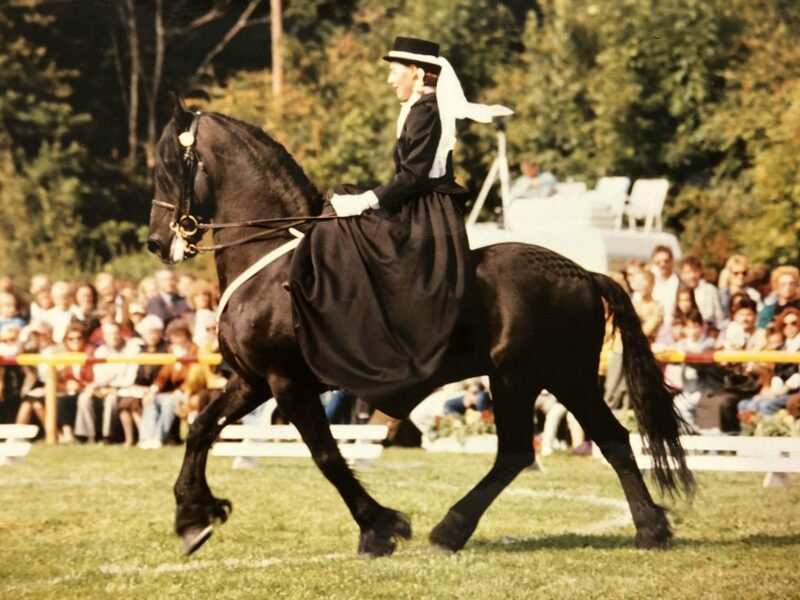 I receive an increasingly large number of requests from my customers around the world to hold a clinic close to where they live. 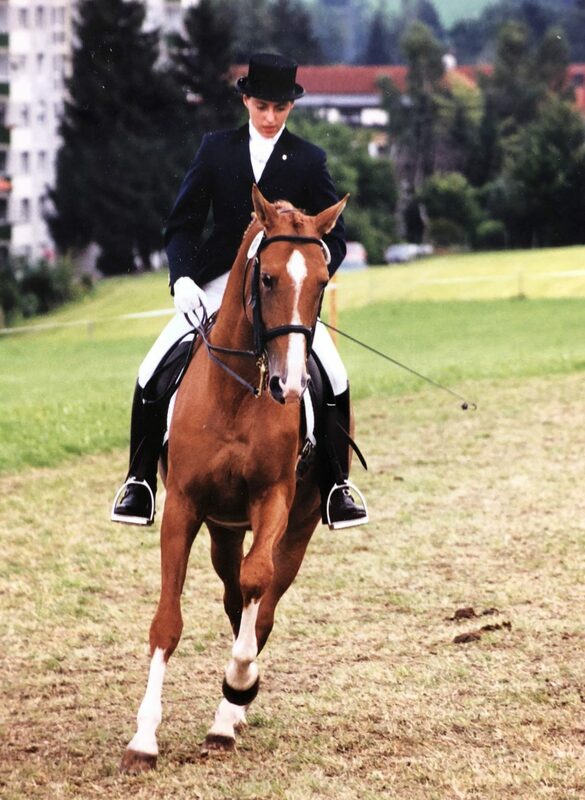 This is the start of our external clinics in Germany as well as abroad. 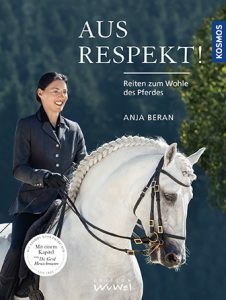 This year our Symposium, which has meanwhile become a set feature of our work, took place for the first time under the motto "Training Horses with Feeling and Respect". 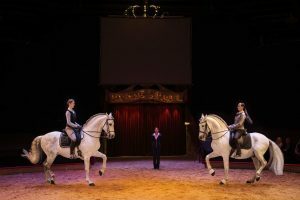 Each November circus director Jana Lacey Krone invites us to the Winter Quarters of Circus Krone and also participates in the event herself as co-presenter. 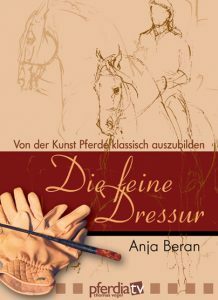 My second book "CLASSICAL DRESSAGE with Anja Beran" is published by CADMOS-Verlag, accompanied by the release of a DVD under the same name. 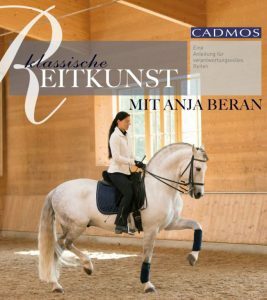 Working with my promoter and founder of the CADMOS publishing house, Hans Joachim Schmidtke, under his newly established CRYSTAL-Verlag I publish my third book "THE DRESSAGE SEAT" involving physiotherapist and dance teacher Veronika Brod. 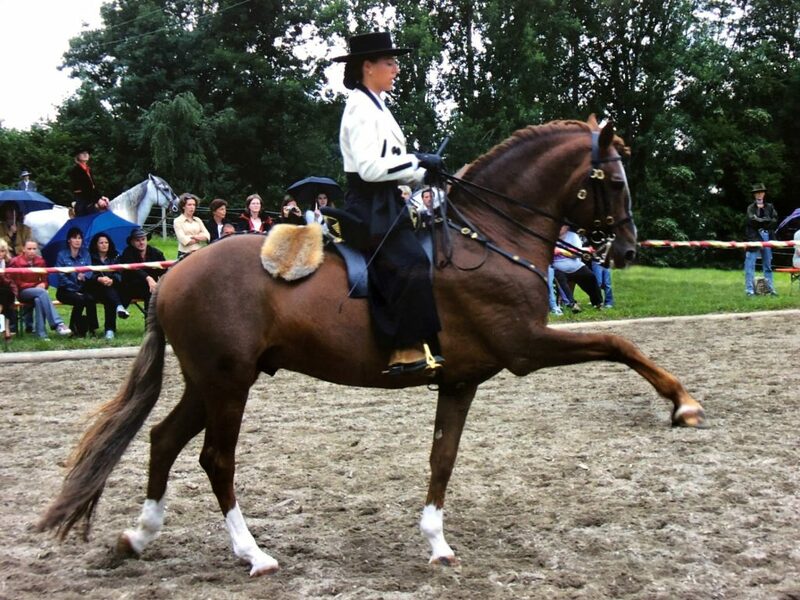 Classical dressage is the basis for training in keeping with the requirements of the horse which works for EVERY horse and is in no way limited to baroque breeds. 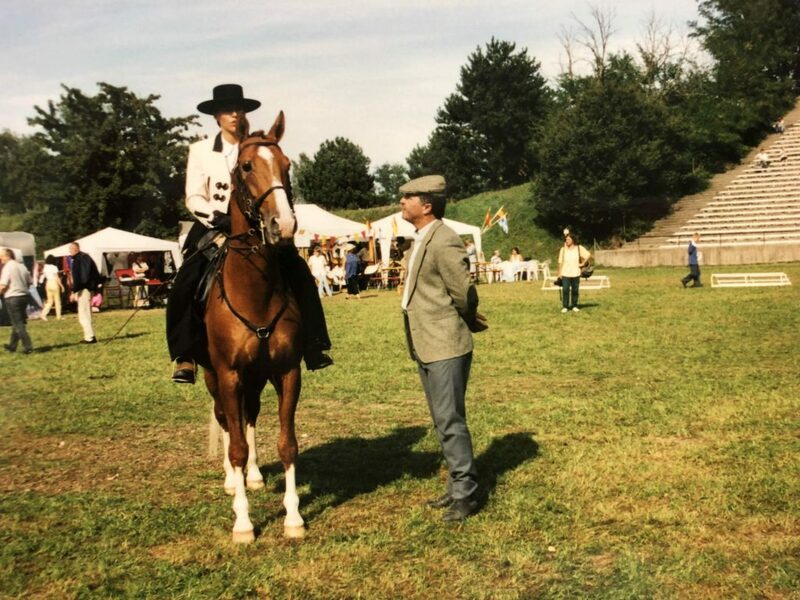 For this reason the stud director of the Principal and State Stud of Schwaiganger, Dr. Eberhard Senckenberg, is open to 'new' methods and has me train horses and riders from his stud. 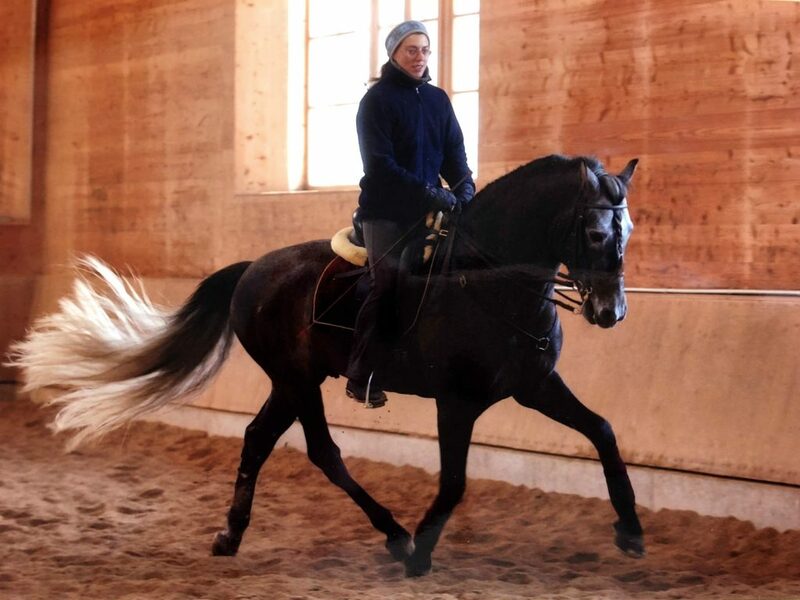 The Principal and State Stud of of Marbach also puts its trust in us with its horses: Ever since two Weil-Marbach pure-bred Arab sires have been in training with us- outside the covering season - at Gut Rosenhof. 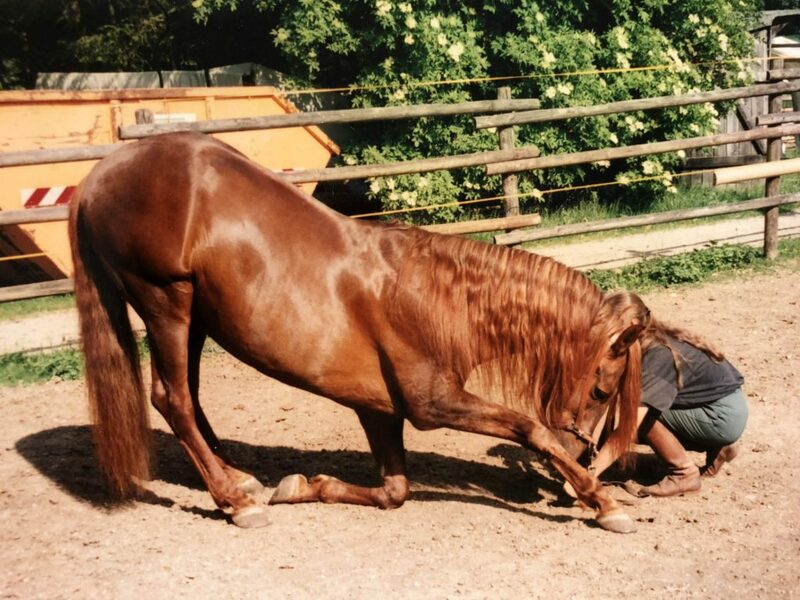 The newly created online video platform wehorse offers the best conditions for sharing my instructional films widely on the internet. 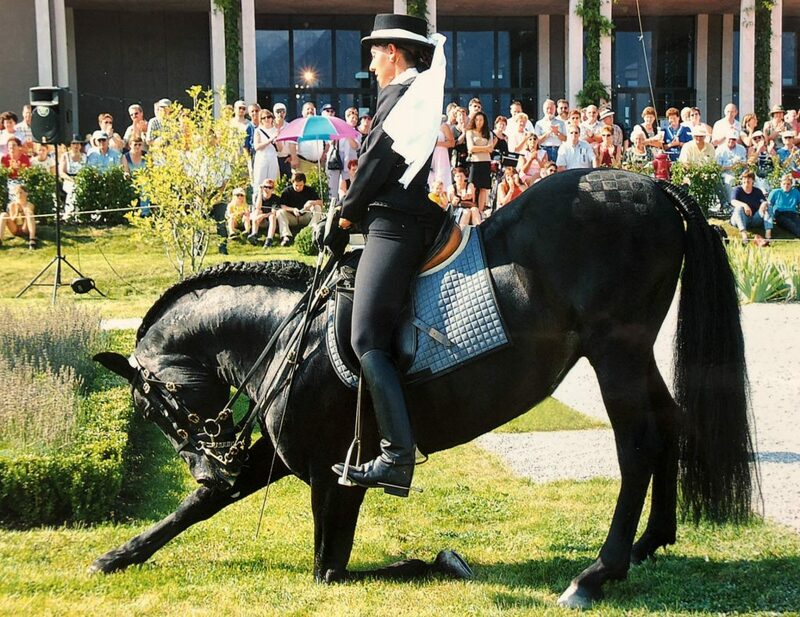 From this year onwards, the pferdia team visit Gut Rosenhof regularly to produce new video series. 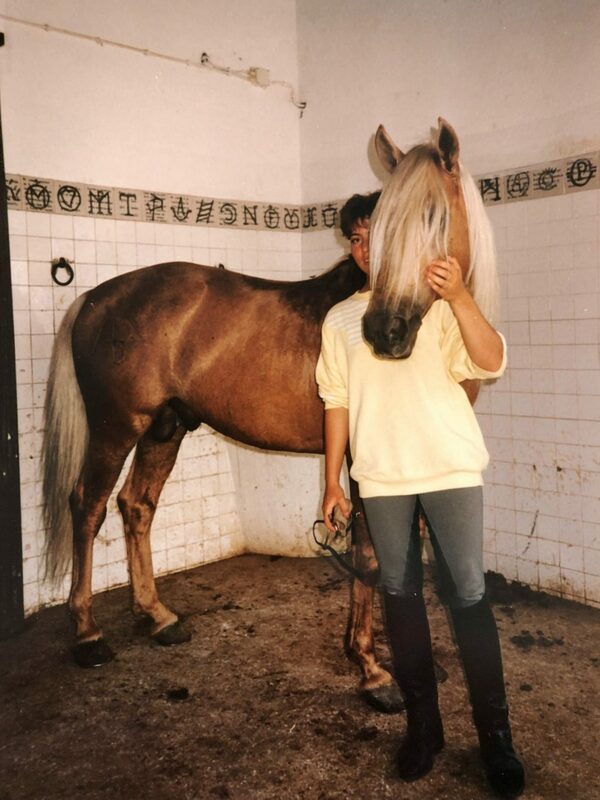 My first book is completely revised by KOSMOS-Verlag and now features new photographs by Maresa Mader. 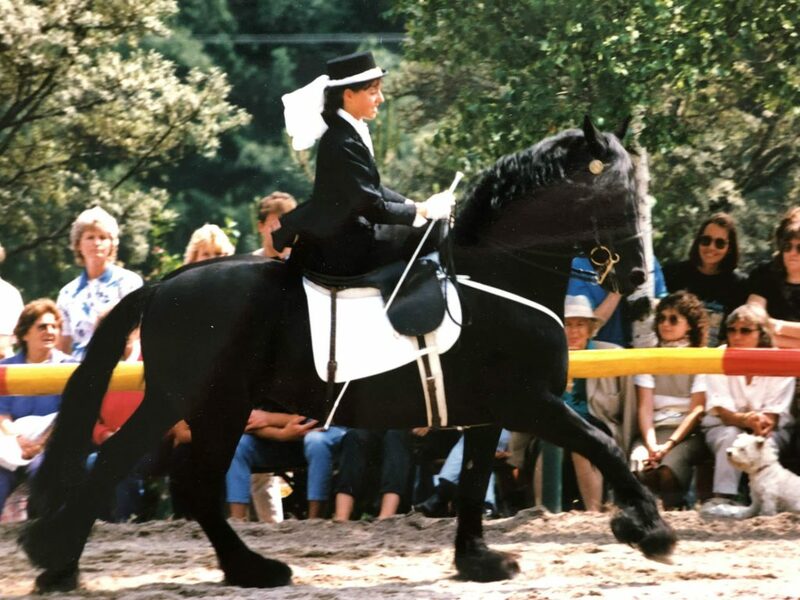 The "Training the eye - recognising training which is appropriate to the requirements of the horse" presentation is hugely successful and various events held in this connection attract countless visitors. 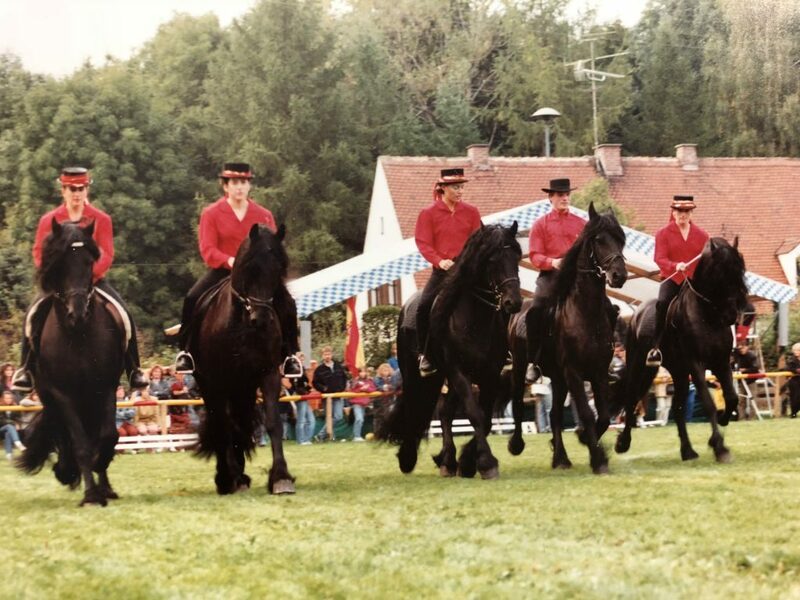 For this reason we decide to produce the presentation as a DVD and online video in collaboration with wehorse, formerly pferdia, in German as well as English. 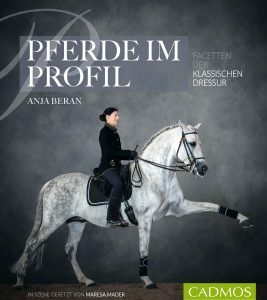 Originally, this book was intended as a collection of photographs of our horses by Maresa Mader, but I was then asked to write a few lines for each of the horses featured in "HORSES IN PROFILE". 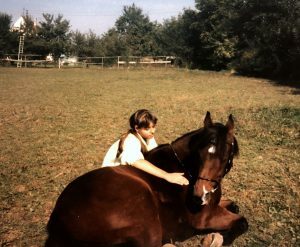 I enjoyed writing extensive pieces about each horse as every horse I work with is extremely important to me and each one has its own very unique story. 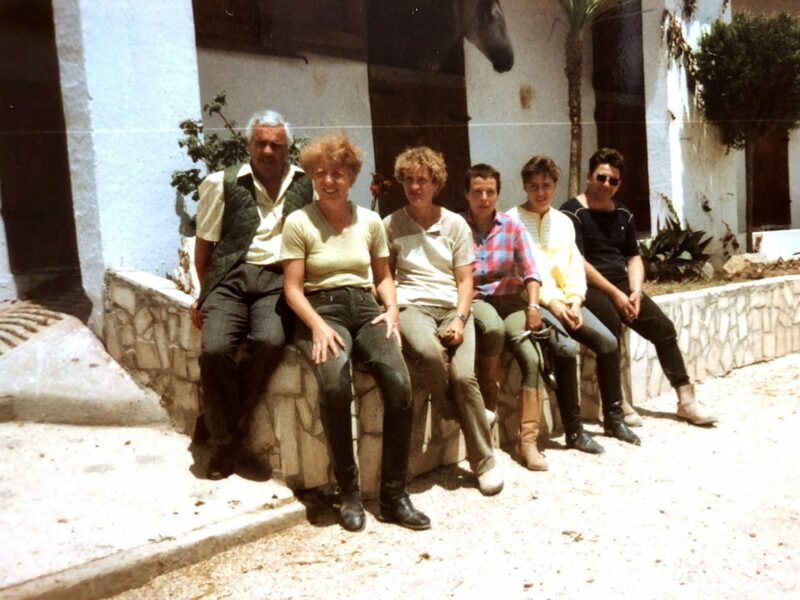 Click on the picture to see the gallery.